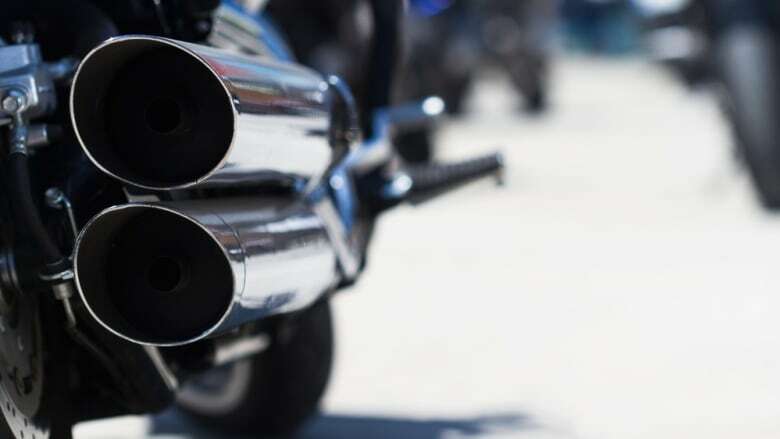 Several councillors say they get ongoing complaints from homeowners about cars and motorcycles with loud exhaust systems. But police say current regulations are too vague to ensure convictions. Halifax will ask the province to tighten up the laws under the Motor Vehicle Act that deal with noisy vehicles. Police officials told regional council on Tuesday that the current regulations are too vague to ensure convictions. "We get convictions from time to time," explained Sgt. Stephen Calder. "But the Crown prosecutors at night court agree that the current wording is difficult and needs to be improved." Several councillors say they get ongoing complaints from homeowners about cars and motorcycles with loud exhaust systems. "People are fed up," said Coun. Matt Whitman. "Speeding is my No. 1 frustration," said Coun. Lisa Blackburn. "And noise from vehicles is No. 2." "I have a lot of residents complaining about sleepless nights," said Coun. Lorelei Nicoll. Some motorcyclists have argued they need loud exhaust noise for safety reasons, but Calder is skeptical. "When they put the exhaust on the front of the bike, I'll agree with that," he said. "But currently it's on the back and it's not drawing attention to the person in front of you." Municipal noise bylaws cannot be applied to motor vehicles. 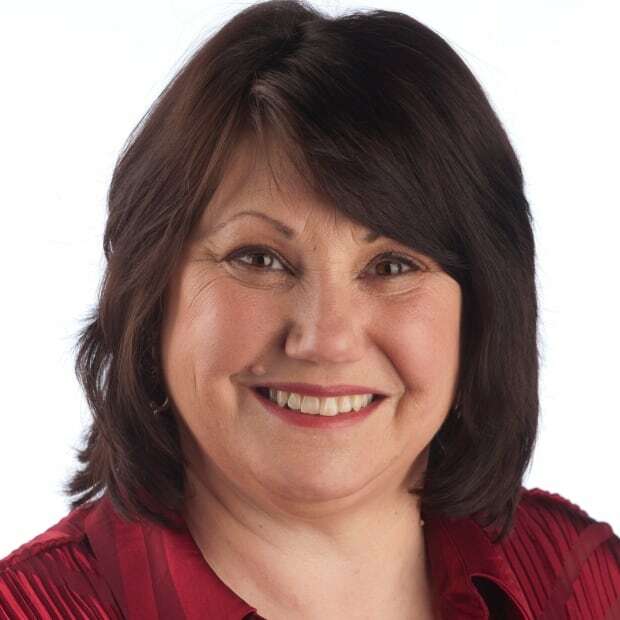 The province would have to grant municipalities the power — which is what happened in Alberta — or amend the Motor Vehicle Act. The act is now under review, but that process could take two years. Halifax's chief administrative officer said motorcycle manufacturers are now lobbying provincial governments across Canada to bring in noise restrictions. "Actually motorcycle manufacturers prefer not to have that kind of loud noise associated with their vehicles," said Jacques Dubé.